Is your nose clogged up again? Or, is it leaking like a century old plumbing system? Does your head feel like a ton of breeks? Do you have a problem with opening your eyes because they are sore? 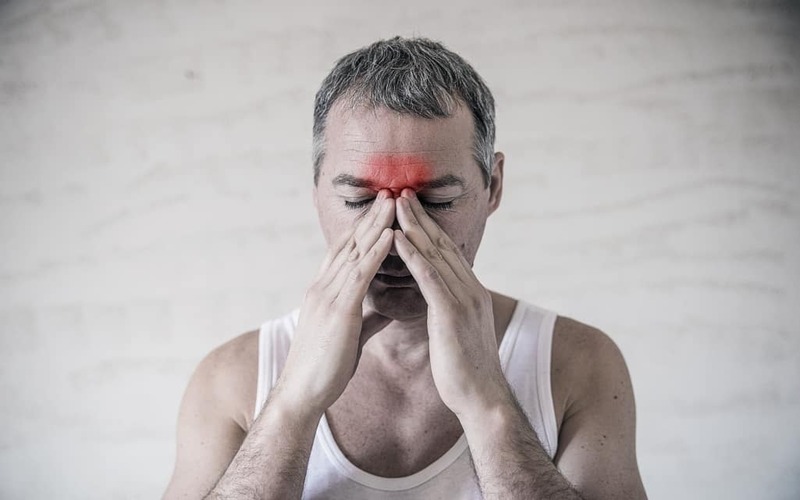 Yes, you are definitely suffering from sinusitis. We know how nerve wrecking this issue can be, but did you know it doesn’t have to be that bad? We offer you the top 5 remedies that will make you feel much more comfortable when your sinus cavities decide to give you a hard time. 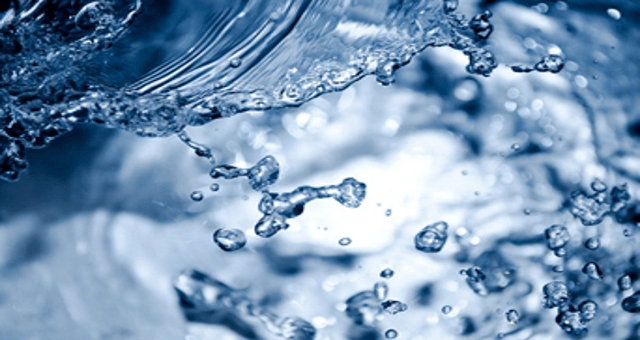 Hydrating your organism is the most important thing when dealing with sinusitis issues. 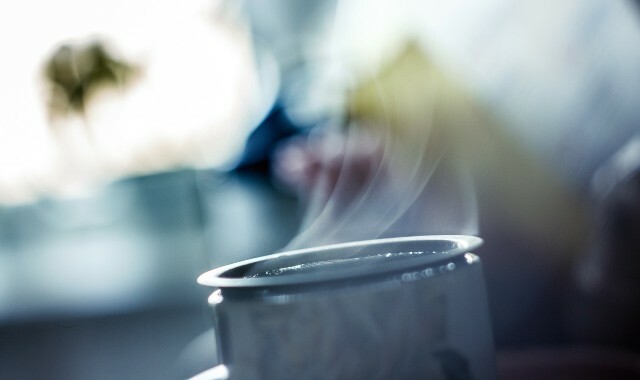 Drink water regularly and use a humidifier to increase the levels of humidity in your home. Why? Well, for starters, when you hydrate yourself properly, your sinus cavities will drain better and the mucous will “slide” out easy since they are lubricated better. You can find out more about what to do and which humidifier to pick in Humidifier geek guide for sinus. 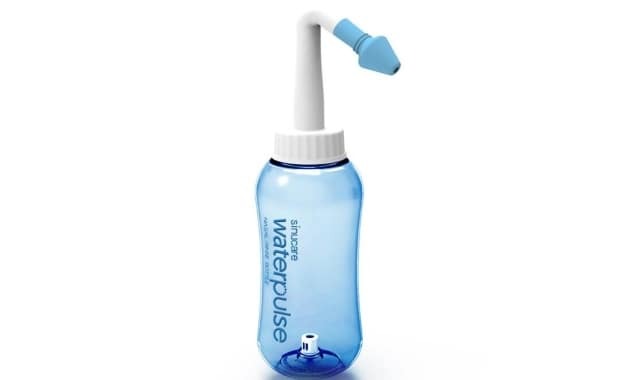 Another great and very effective way to relieve your sinusitis symptoms is nasal irrigation. You will just use saline solution to flush out your nasal passages and calm the irritation and get rid of congestion. There are many ways you can perform a nasal irrigation. The most popular ones are simply squeezing a soft bottle filled with saline solution, or a neti pot, or a bulb syringe. We recommend standing over a sink while irrigating your nasal passages and tilting your head sideways to let the saline solution go through and out easier. Also, you should do the procedure twice, through each nostril. This way, you will make sure your sinus cavities and nasal passages are clear of irritants and bacteria. If you don’t already have a warm mist humidifier, the something as simple as a steam therapy with a bowl of hot water and a towel over your head will also help a lot. For even better results, we recommend adding a few drops of eucalyptus, camphor, or menthol essential oils into the bowl. 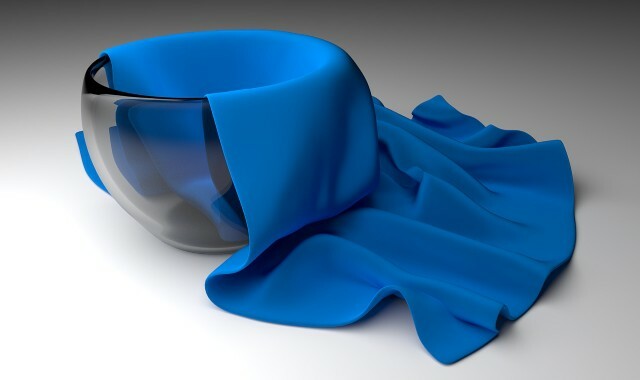 Just make sure your towel falls over your head and along the bowl’s sides so that you trap as much steam as possible while you are in there, and that you stay in that position until the water stops evaporating. Hot, steamy showers also help with congestion and getting rid of the mucous, but the steam is as not as concentrated as with the bowl steam therapy. Thus, it won’t be as effective. Nope, this is not an urban legend or a myth, chicken soup really helps with nasal congestion, and there are numerous studies to prove it. 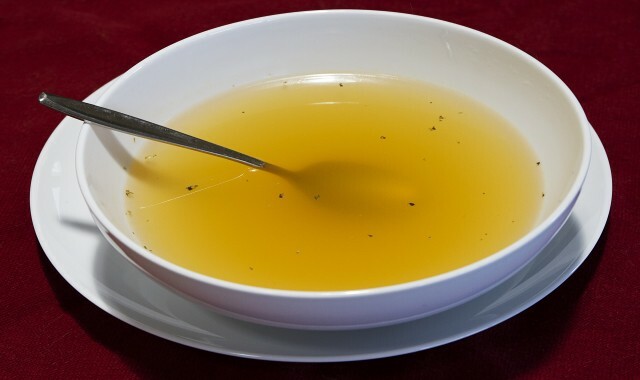 In fact, chicken soup is most effective with colds and sinusitis. And, if you are wondering what the soup’s secret is? It’s actually quite simple. The combination of antioxidant infused soup steam and the anti-inflammatory properties of the ingredients does wonders with flushing out the bacteria in your sinus cavities. Another way to make the mucous “slide” out of your sinus cavities is by switching between cold and hot compresses on your sinus spots. Wrap your head (nose, forehead, cheeks) with hot compresses (you can warm them up with an iron) for 3 minutes. Once you feel your face is all warmed up, switch the hot compresses with cold one (just wet them with cold water) and hold them for half a minute. In general, this procedure can be done on a daily basis, but make sure you don’t do it longer than half a year. Or, do it for 2 months, then a month break, then again 2 months, and so on.